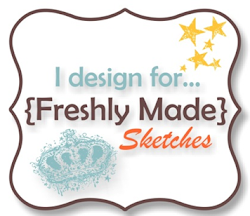 Lesley has created yet another fabulous sketch for this weeks Merry Monday Challenge. I’ve gone with some retired Stampin’ Up! Designer Series Paper – Candlelight Christmas Specialty DSP for my card. It’s been a while since I’ve used it on a card, so I thought I’d bring it out for this one. I used my blender pen and Real Red ink to colour in my poinsettia from Watercolour Winter. The sentiment I’ve used is from Stampin’ Up!s More Merry Messages. We’d love for you to join us this week – head over to Lesley’s blog and join in our Christmas Challenge. You can click on each of the Merry Makers names below to check out their gorgeous cards. Such a beautiful card. Love the elegant feel of it and the great sentiment. Oh, how pretty…once again, you & your snippity snips have created a masterpiece in neutral tones! Beautiful card, Narelle! 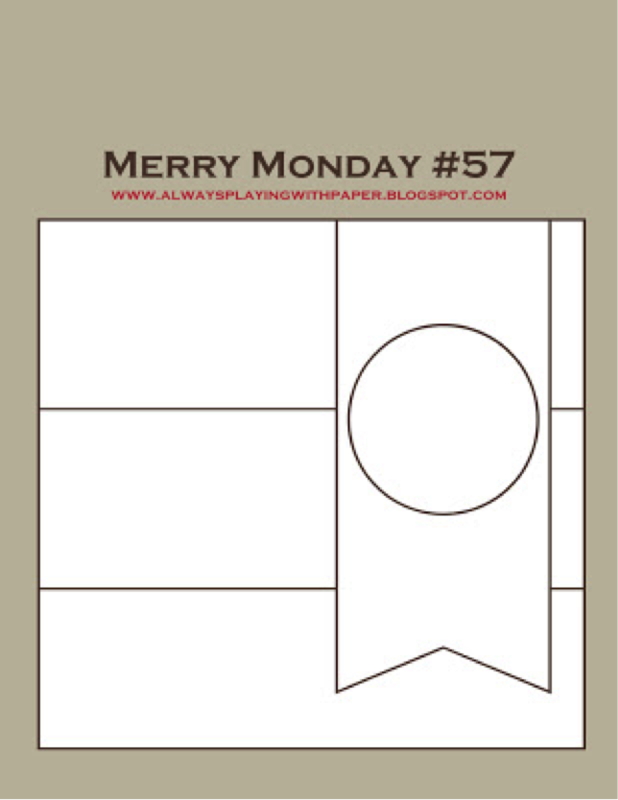 Love your papers and your fussy cut poinsettia! Oh my goodness I love what you do with this set Narelle! Wow, it looks amazing with the muted colours and the popped poinsettia. I love your colored poinsettia and the fussy cutting! Such a pretty card! Hope you enjoyed your vacation. Narelle, another gorgeous card! You did an excellent job with the poinsettia and putting the card together. Love the brown color of your papers. I always find such inspiration in your cards. Stunning color combination! Love your detailed fussy cutting! Really love your card…the colors are wonderful! Beautiful! I really do need to join in this challenge – what a great way to get those Christmas cards made all throughout the year! Fabulous card Narelle, I love the blend of colours. 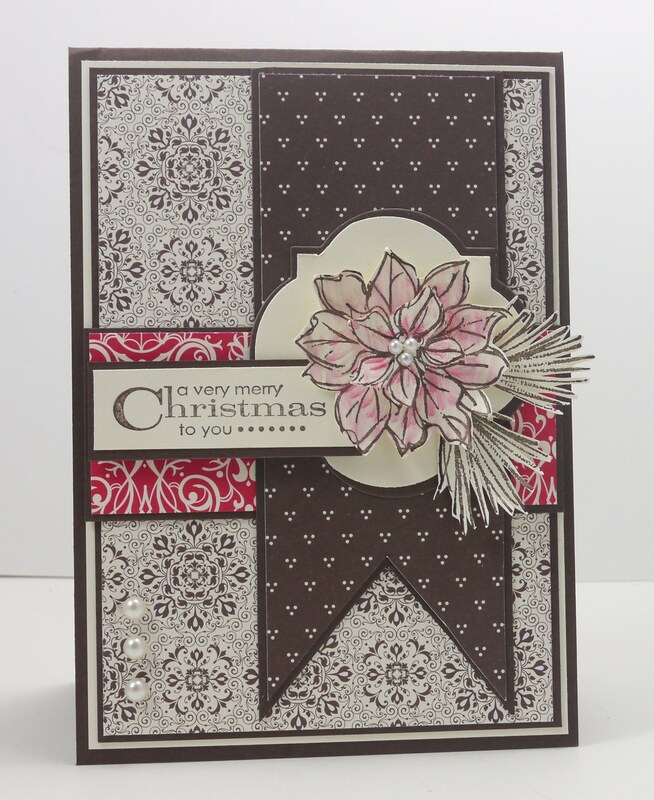 Beautiful poinsettia and awesome papers used. Love your creation. Another gorgeous card, Narelle! Love the mix of papers and the lovely poinsettia! You always pull together such beautiful creations!